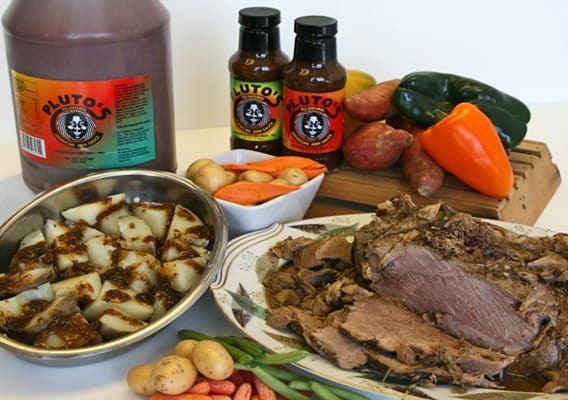 I have to say, I am super excited about today's American made giveaway which is sponsored by Fracture. I am a total slacker when it comes to turning my photos into prints. OK, “slacker” is an understatement. Honestly I can't even remember the last time I printed off any photos. Well, that's about to change…. 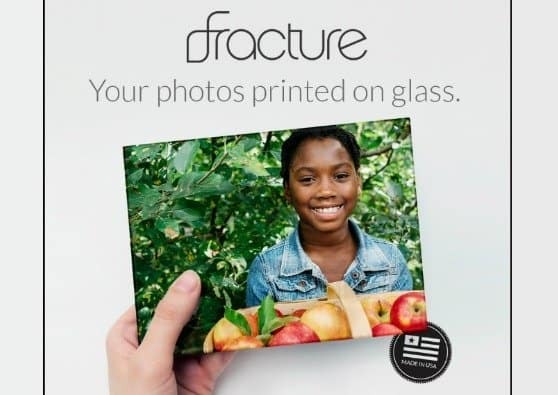 Founded in 2009 in Gainesville, Florida, Fracture is the simple and affordable way to turn your most treasured images and memories into beautiful décor. Instead of printing on paper, images are printed directly on glass and assembled into a frameless, ready-to-hang product that fits any décor theme. Each order is hand assembled in a carbon neutral factory at its Gainesville headquarters, and safely delivered in environmentally friendly packaging. The glass prints (called fractures) can be hung on the wall, or displayed on a stand. For the measurement challenged (like myself), there is a soup can used on the website to help give an idea of actual product size. Fractures are available in Rectangle- Portrait or Landscape, and Square. Have a lot of photos on Instagram? The Square 5″x 5″size is perfect- and it's only $15. Ordering fractures on the website is simple….the hardest part is deciding what shape and size to get! Fractures make beautiful, personal gift for wedding, anniversary, graduation, birthdays, holidays…OK, I am never going to have to wonder what to give as a gift again! Enter now to win a $250 gift card for Fracture glass prints. 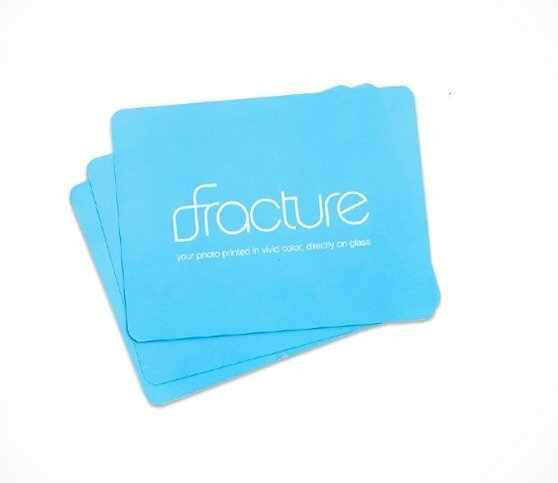 Upload your favorite images and memories at fractureme.com, pick your sizes, and then use the gift card code at checkout! Click the arrow buttons below for further instructions on each entry. This giveaway will close at midnight on Thursday March 2, 2016. The winner will be randomly selected, verified for correct entry participation, and notified by email. I would like to win because these are beautiful and I have so many photos that I would love to have framed! Yes, I am a very big fan of fracture glass prints. I saw Paul McCartney in concert during the summer and it would be awesome to display those memories throughout the house. I try and buy American because I support high quality goods and products. I’ve never even thought about this way to print and display pictures. It would look amazing in our house. I just received this email & I see that the contest is already over last March 2016. Is this right? I think this is super unique and a really cool way to display memories. It is important that why buy American made as often as possible so that many more people can have jobs. We want to keep made in the USA alive so we can help more people make a liveable wage and feel good. These frames will fill up all the empty space on the walls. All of the frames on the website are fabulous and having them on the wall will help me rember all of the good times associated with the photos. It would be great to have something I can look at when I am feeling down or upset. I would love to win so that I can share these beauties with my family! We can spend time together going through photos and picking out the ones we like best and it will be a lot of fun for all of us! I buy made in the USA because of the convenice in finding those things online. Thanks to USALoveList I can find things fast and easy! 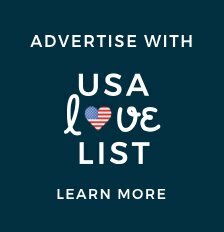 I like that I can find affordable made in the USA goods and products on this site. 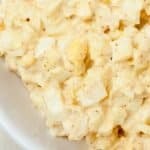 This site has everything I am looking for! Fracture Me is a fantastic website and you even get a coupon you can use on your first order! It would be an honor to win these because they are handcrafted in Florida. I wish more handcrafted products and goods goods were sold in stores. Those are the kind of things I would like to see on the shelves. I’d like to win because I have all kinds of ideas of pics that I would like to make, so that I could hang them in my office at work. I’d be the only one to have a Fracture at work! 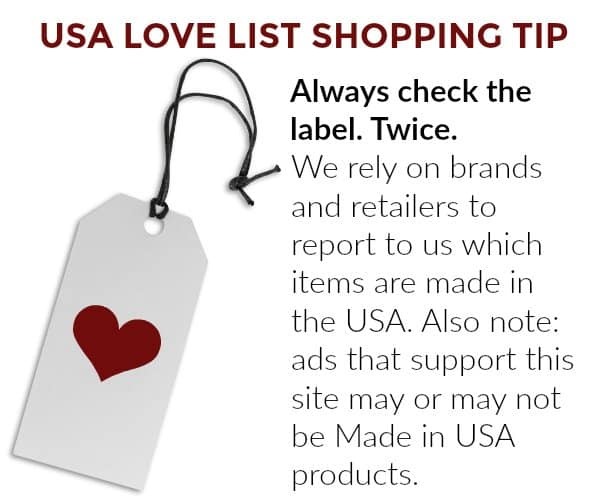 I seek out looking for American made because I’m tired of seeing my dollars go overseas. I like to buy local too if I can cause my town can sure use the revenue. I would like to win so I can give someone a surprise gift of a photo in a Fracture frame! It would be a great way to introduce them to that stellar company! 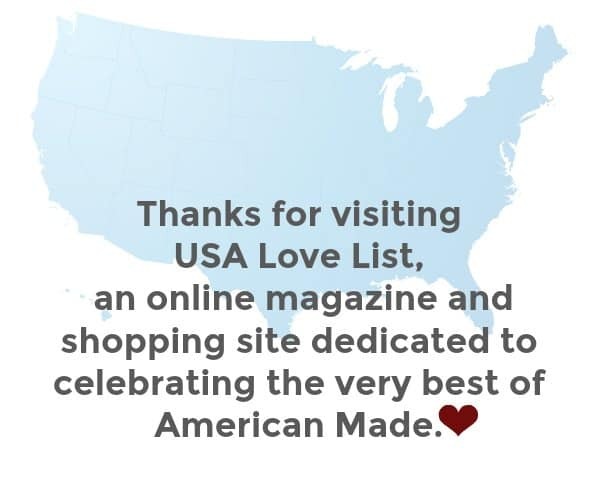 I look to this website when buying American made goods and I support all American workers and safe working conditions. I also like to go out and about seeing what made in the USA goods I can find! 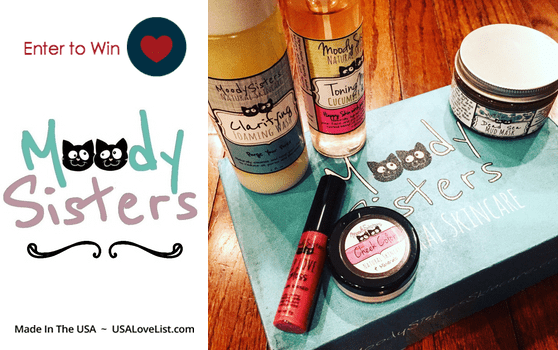 Etsy is another amazing place to find tons of awesome stuff handmade in the USA! It would be awesome to win something from a company I have never tried before. The site is very easy to use and you can upload photos fast! Fracture is an outstanding company!! I love that they not only produce amazing well made glass prints but also have tons of neat ideas and inspiration on their Pinterest page. 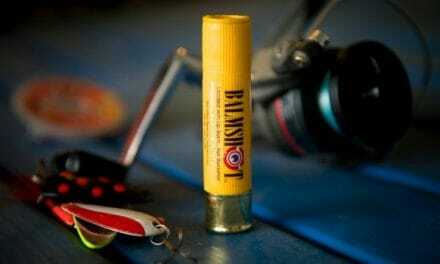 I buy made in the USA because I support companies that are doing business in the USA. I buy made in the USA because I support the US economy. It would be awesome to win so I can have photos around me that will inspire me to be more creative. I love to paint and draw in my free time. This would be great way for me to get some more inspiration. 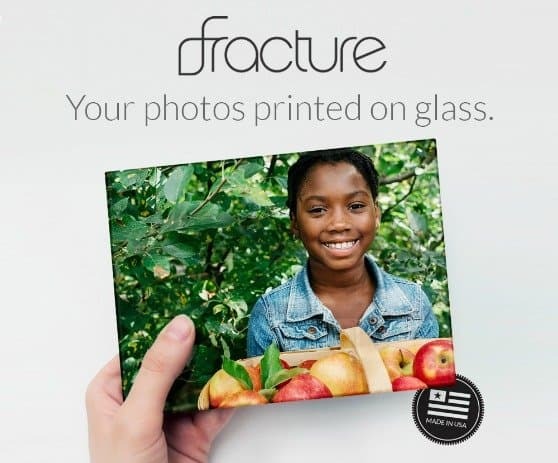 Fracture is a great way to get your photos in your hands on on the walls! Plus you get a lifetime warranty with your purchase which is a really sweet deal! I would like to win so I can share with my family. I can share with the people who do a lot for me each and every single day. These glass prints are one of the coolest things of our time. I have had frames that fall apart easily and I know this will last a lifetime. These beauties will be handled with care and displayed with love! I love how accessible it is to buy made in the USA. 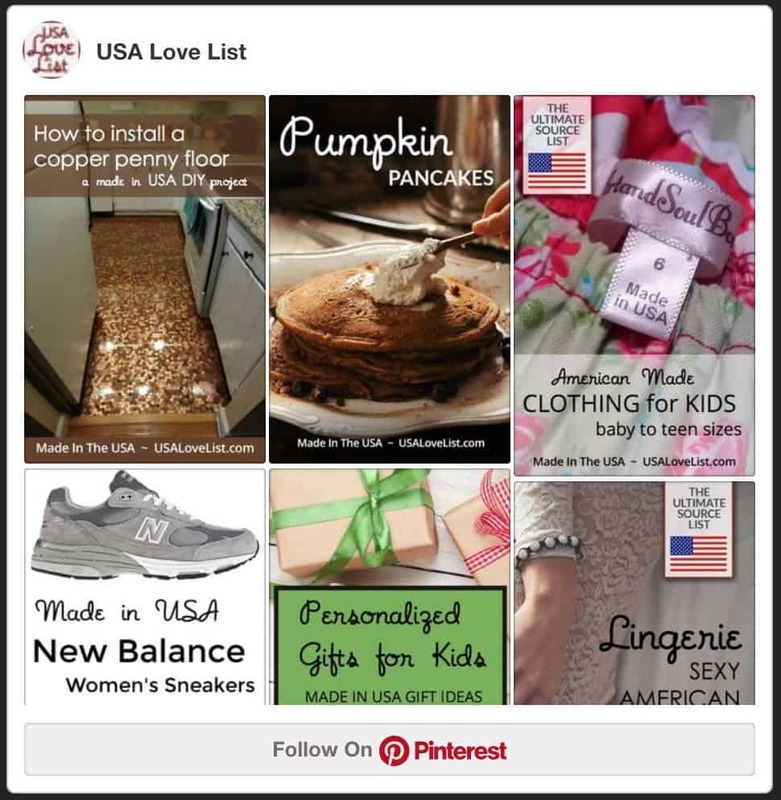 You can find things in seconds that are made in the USA on this site. Also supporting local businesses is really good for the economy. That is a great way to buy quality goods at affordable prices. I ordered one for Valentines day and it arrived in time. My family loved it and my hubby took it to work to show it off. His grandbabies and he never looked better on glass. I would like to win because I have family photos that I would love to have etched on glass. This is the first time I have heard of Fracture. I am a fan already. It is important for me to buy American Made to support my fellow workers. I would like to win because I have photos just sitting on my phone and camera. Those photos are waiting for their chance to shine! Those photos are also waiting to be displayed and showcased! My photos would be so happy being off the camera and onto the walls! Fracture is better than going to your local craft store and buying a frame. You know you will be receiving high quality right from the start when you order from Fracture. Please check out Fracture frames and show the company some more love! If you buy American made products that means more jobs will be created. We need those jobs to help the economy out! I would love to win so I can finally display some of my wedding pictures! Thanks for the chance! I try to buy American so I can support local communities. I would love to win because I just moved into a new house with my boyfriend and we are very excited to decorate our house with memories of our past trips and adventures. Fracture is really cool because it’s made in the United States which is always a plus! But also because the pictures are printed on glass so you don’t have to go through the hassle of finding frames that Mach each other and the decor that’s already in place. I try to buy American to support jobs here and because he stuff is almost always of a better quality. I would love to win this to help decorate our house. Plus, I love the idea! It is important for me to seek out American Made products because it helps support the United States economy. I also like to seek out American Made products because I feel that a lot of times they are safer than products made in other countries. I would love to win because I have many beautiful photo’s that I’d love to have printed on glass and displayed in my home instead of being stuck in my computer and memory cards! Thank you for the chance! I am a fan of Fracture Glass Prints! I think the Glass Prints are so beautiful! I have some great pics of the American River that I’d love to have printed on glass! I try to buy American Made Products because I want my money to go to helping with jobs for Americans, here in America! I would really love to win because I have been offered this amazing chance to have these Fracture prints that are made in the USA! This is real high quality stuff! It would be fantastic to share this wonderful company with others. This would be a great chance for me to surprise someone with a beautiful Fracture print! I instantly was astonished when I saw how lovely all these examples of the prints looked. Fracture will look so much nicer on my walls and cleaner!! My photos from the shows I have seen or the places I have been on waiting to be on the walls. I would be blessed to be able to share all the precious memories with my family and friends. I always try to buy American made products whenever possible because people should always try to support the hard working citizens of America. We need more support when it comes to products being made in the USA. 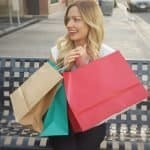 Shopping local is a great way to start and this website is also a great tool for finding things in the USA. It would be pretty awesome to win something that will last a lifetime. Looking at these Fracture Prints will give me a lifetime of happiness!! I love how elegant and simple all of the samples look on the site! It makes me happy to see all the beautiful and creativity when it comes to these prints. 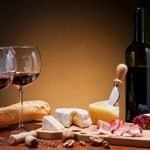 I want to share the joy with others! I buy made in the USA because made in the USA is always the right choice and the smart choice!